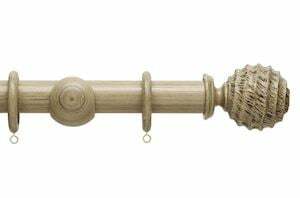 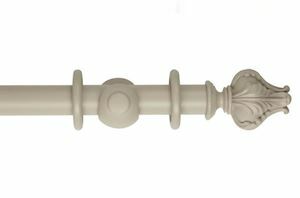 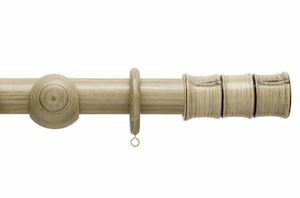 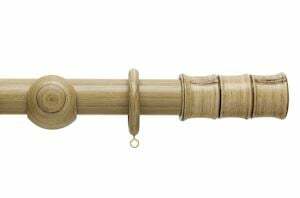 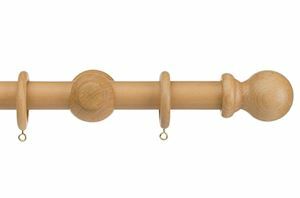 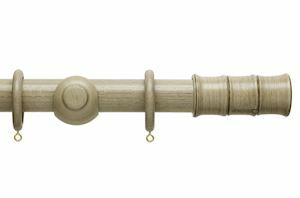 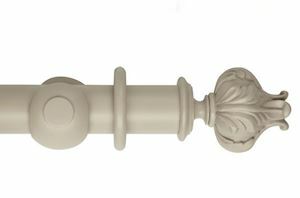 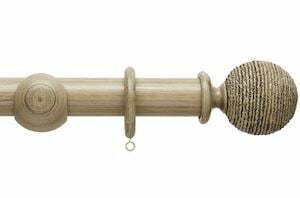 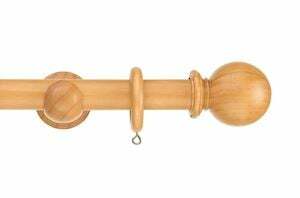 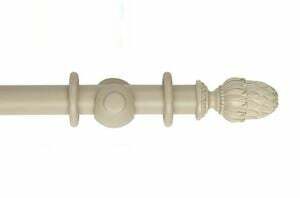 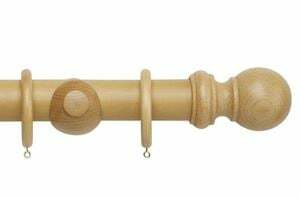 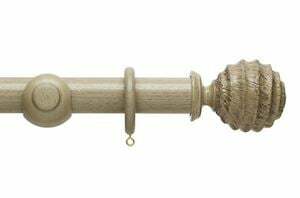 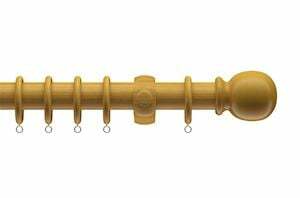 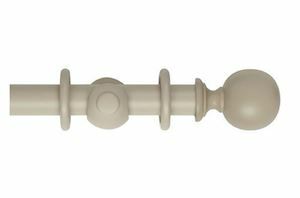 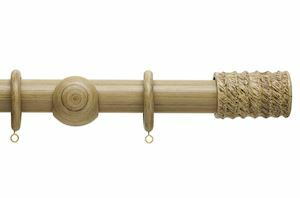 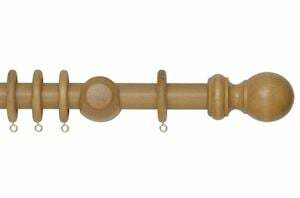 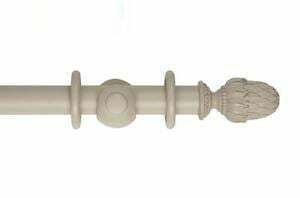 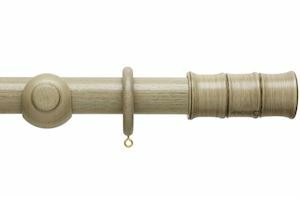 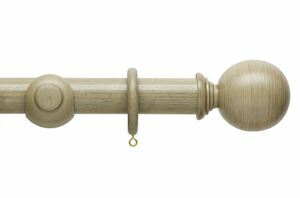 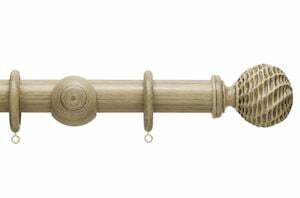 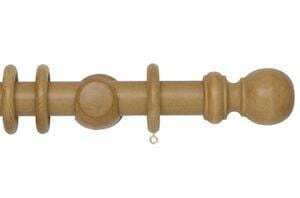 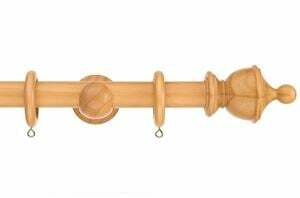 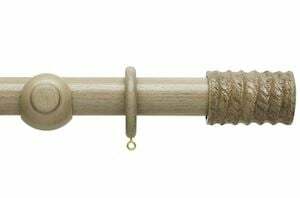 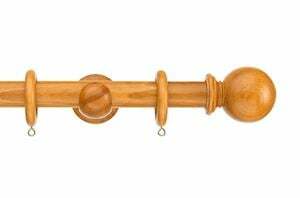 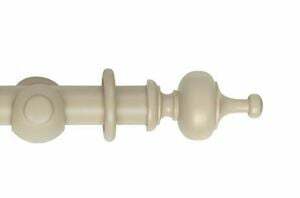 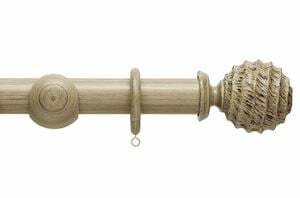 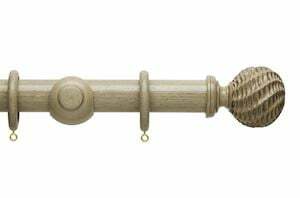 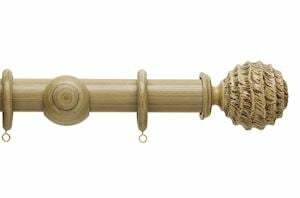 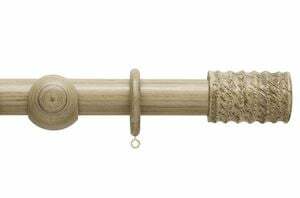 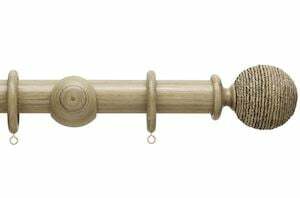 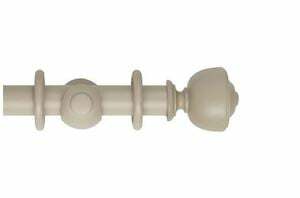 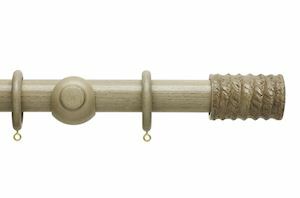 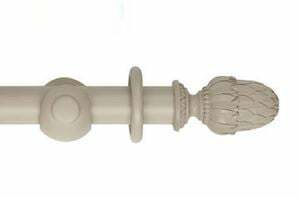 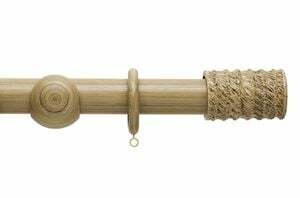 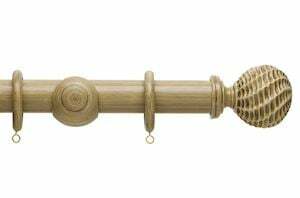 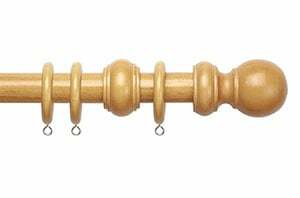 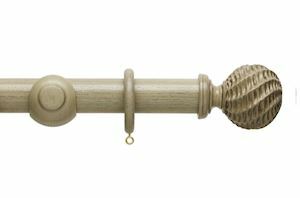 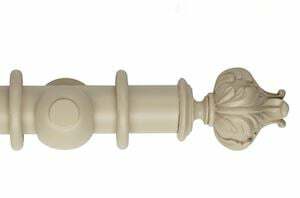 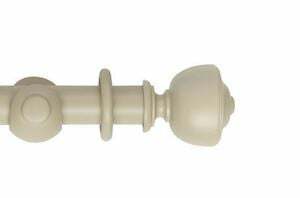 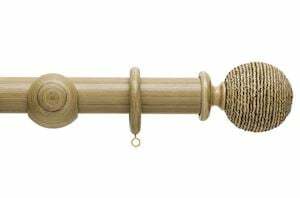 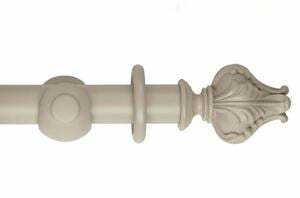 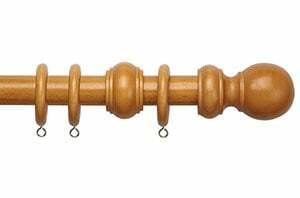 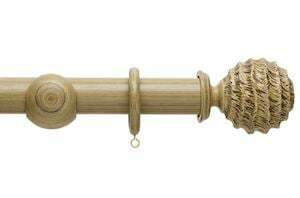 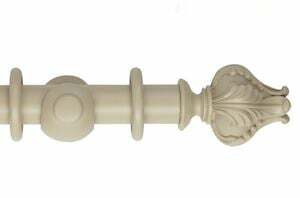 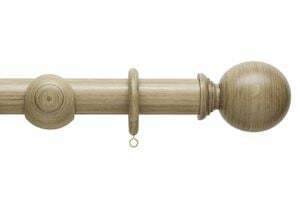 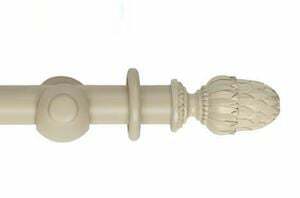 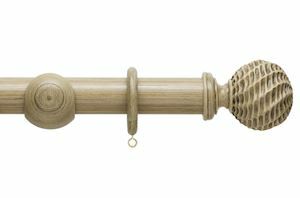 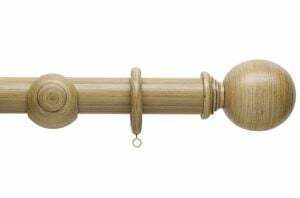 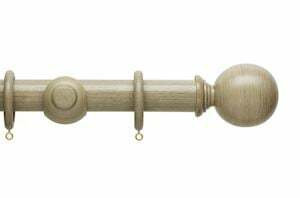 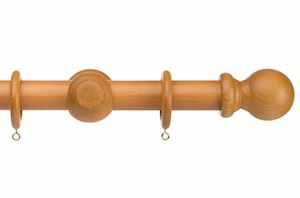 Our light wooden curtain poles ranges from antique pine to light ash finishes. 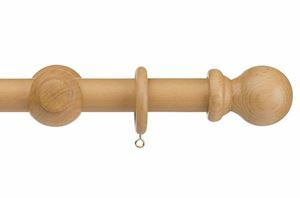 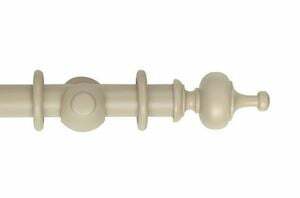 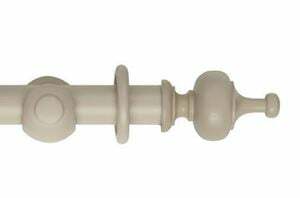 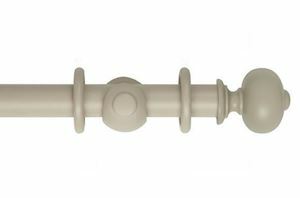 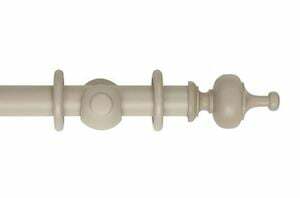 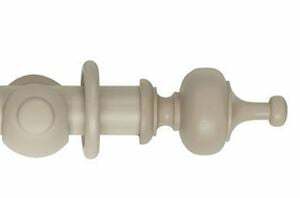 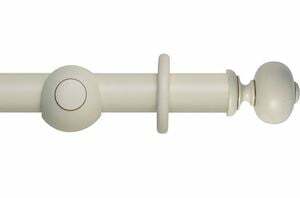 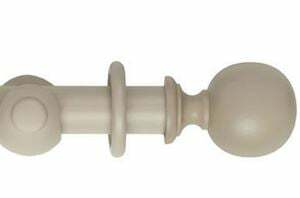 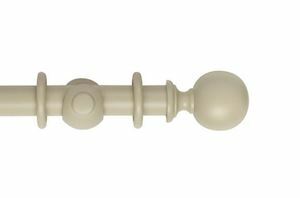 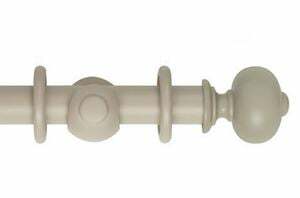 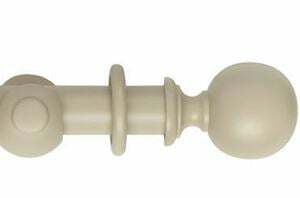 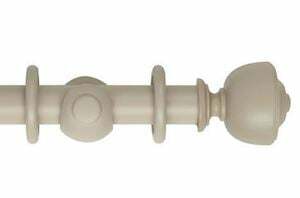 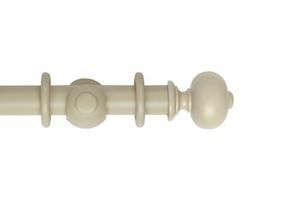 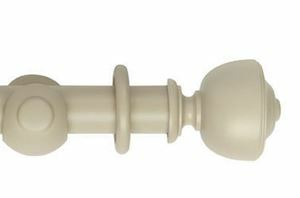 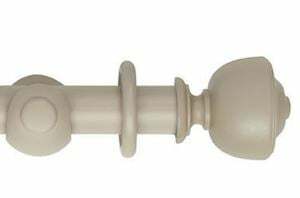 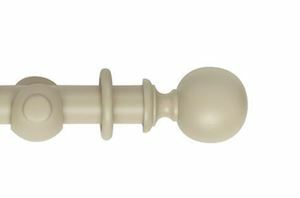 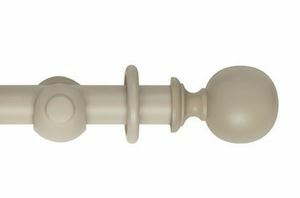 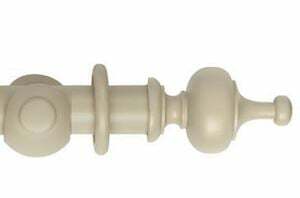 These wooden curtain poles offer a traditional and simplistic look to your interior décor. 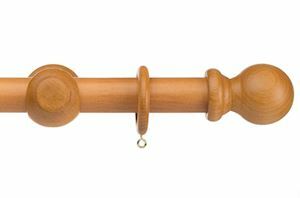 Beautifully carved to perfection these natural looking poles are ideal for a warm and cosy home.